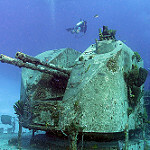 Cayman Brac is best known for its MV Capt. 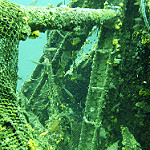 Keith Tibbetts wreck diving. Yucatan Peninsula is one of the worlds most renowned cave scuba diving destination and a premier Caribbean dive travel destinations. 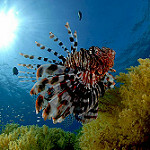 Arranging a dive is relatively easy thanks to a number of dive operators located all over the Greek islands. 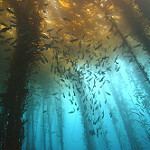 Northern California offers excellent diving around Santa Cruz, Monterey Bay and Big Sur. 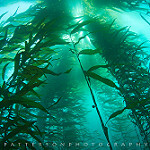 Southern California is a top diving destination with the kelp forests and the rich marine of the Pacific Ocean. 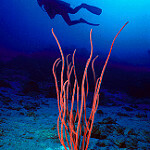 There are some good dive sites in the south of Cambodia. 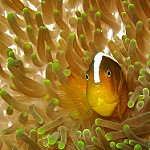 Semporna is a port town and the getaway to the world famous diving destinations of Sipadan, Mabul and Kapalai. 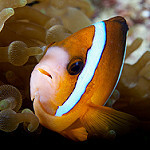 Paradise island perfect for honeymoons and weddings along with diving in the Tun Sakaran Marine Park. Note that the resort doesn’t have their own Sipadan permits. 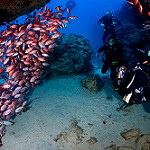 Scuba diving in Cape Verde is truly a special experience. 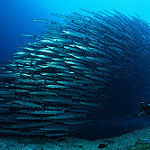 Malpelo is one of the excellent diving location of Colombia which features both the Pacific Ocean the Caribbean Sea. 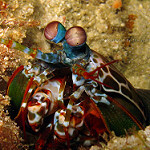 Diving in Kota Kinabalu’s Tunku Abdul Rahman Park is a good option if you can’t get to the Sipadan islands. 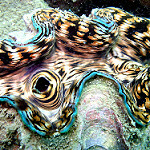 Diving in Miri is great. 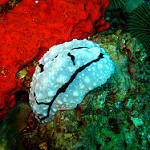 Bangla is a combination of the diving of Bunaken and Lembeh in North Sulawesi. With just 173 kilometers of coastline stretching from point San Agustin in Davao Oriental to the north to Don Marcelino in Davao del Sur on the South, the Davao Gulf is home to numerous marine mammals, sea turtles, pelagic fishes, coral reefs and countless other denizens of the deep. 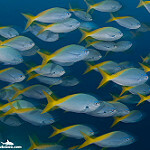 Puerto Rico is not a popular diving destination like some of its Caribbean neighbors but I had never been there and it is always great to get the opportunity to explore a new destination. Jabuka lies some 70 km northwest of the island of Vis, off the coast of Dalmatia in Southern Croatia. Situated 110 miles north of Caracas and 100 miles east of Bonaire, the isolated archipelago of Los Roques is the Caribbean’s is an ideal place for a true diving adventure. 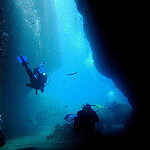 Mallorca is known to have some prehistoric caves on offer as well and is known as a location for technical diving. Brazil was high on my list as far as exotic destinations go and I was thrilled to have the opportunity to visit the mysterious island of Fernando de Noronha as part of our trip. Baikal is a beautiful lake located in the South-Eastern part of Siberia. It is the deepest freshwater lake on the earth and the largest reservoir of fresh surface water. 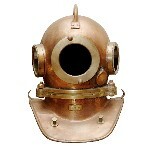 Diving in Russia is great. Aloha! Oahu – The main island – the one with Honolulu, Waikiki, and Pearl Harbor is known to the ancient Hawaiians as “The Gathering Place”. Croatia is a Central European and Mediterranean country, bordering Slovenia in the west, Hungary in the north, Serbia in the east, Bosnia and Herzegovina in the south, and has a long maritime border with Italy in the Adriatic Sea. Of all the islands in the Canary Archipelago, El Hierro is perhaps the least known. This “seventh island” has always remained on the sidelines of the comings and goings of tourists, to the great satisfaction of those who love it and wish it will always stay exactly as it is. Nestled between the Caribbean Sea and the Atlantic Ocean, in the Northern Antilles, St. Barthelemy, popularly knows as St.Barths is a small island that manages to combine the best of everything. 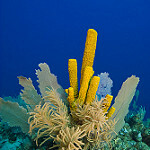 Glover’s Reef is the southernmost of Belize’s atolls, and one of the best developed in the Caribbean. Although it is only possible to snorkel at Rurutu, the whale watching experiences in the area add an extra element of excitement! An awesome sight, scubadiving with a whale mother and its young… Experience diving with the Eubalanea Australis or Southern Right whales in Puerto Piramide on the Peninsula Valdes, Argentina. South Africa is not only a great destination for spotting the so called “big five” like lions, leopards and elephants, it is also THE place to encounter the Great White. More than 200 of Eritrea ’s islands belong to the Dahlak archipelago with a great opportunity for scuba diving. Large and exciting pelagic encounters are what it’s all about in Azores, where many flock to dive with sharks and look out for whales. 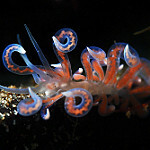 Madeira and the Azores offer some amazing diving. Go diving (or bucear as they say in Spain) in the heart of the national park of Cap de Creus in Spain just off the coast of Cadaqués. Go to Exmouth and swim with the largest fish in the ocean! From March to June each year the Whale Sharks converge on the nutrient rich waters of the Ningaloo Reef. Diving almost like it used to be in the old days before mass dive tourism hit the Red Sea. 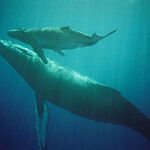 The island of Dominica is famous for whale watching at all times of the year. 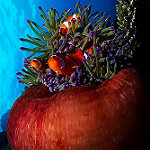 Underwater, divers can expect a wide variety of marine life swimming through interesting underwater landscapes. This is definitely one to add to the diving list, especially for whale enthusiasts! 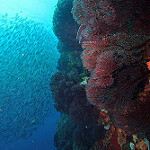 The world’s richest reefs are located in Papua Barat/West Papua, formerly known as Irian Jaya. This area is part of Indonesia, and shares the main island of Papua with neighboring Papua New Guinea. Heron Island is the perfect base for exploring the crystal clear waters of the Australian Great Barrier Reef. Juneau, Alaska is located at the end of what Alaskans call the Panhandle, the southern most part of Alaska that stretches down from the main Northern area of Alaska. The warm, clear waters of this untouched paradise are host to a variety of world famous wrecks and beautiful coral reefs teeming with marine life. 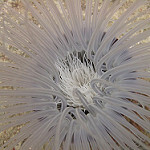 Althought the water is cold, locals divers flock to the islands as often as they can. 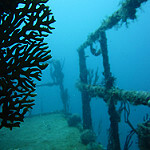 It is a truly beautiful area both topside as well as underwater and there are plenty of dive sites to choose from. One of them is Anacapa Island.